Le Brassus, Tourbillon Carrousel, calendar, power-reserve indication on the bridge side, white grand feu enamelled dial, secured movement, hand-winding. 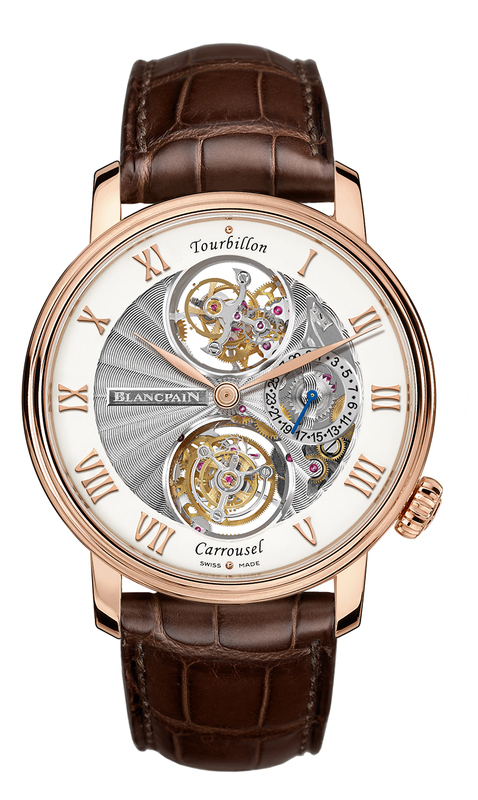 Carrousel “Volant Une Minute”, indication of the power-reserve, date and seconds, semi-skeletonised dial, under-lug correctors, self-winding. 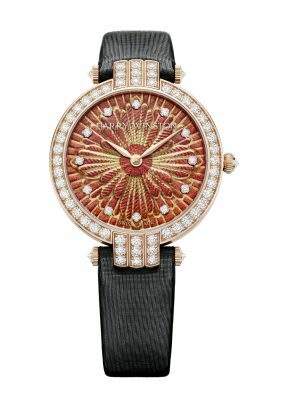 The Blancpain watch brand has been around a very long time. 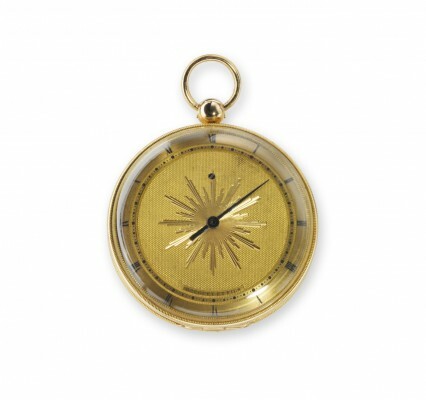 Jehan-Jacques Blancpain registered the marque in 1735, the year he produced his first timepieces. Thus it is the longest-standing prestige watch brand in the world, and the pedigree imparted by Monsieur Blancpain remains in place today. 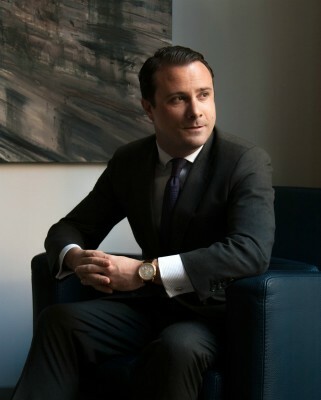 David Gely is the brand manager for Blancpain North America, and in that capacity he travels extensively. 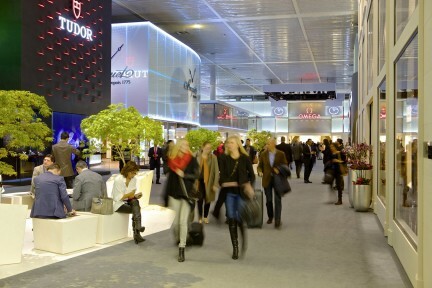 The company pays close attention to every retail situation it is in, because it is important to know that the pieces are being sold in the correct environment, with exceptional service. Gely has travelled the world for Blancpain, and it is clear that North America is an important market, especially since the Fifty Fathoms Collection was launched. The United States Navy adopted the Fifty Fathoms for its service people, and Jacques Cousteau famously wore one for much of his documentary work. 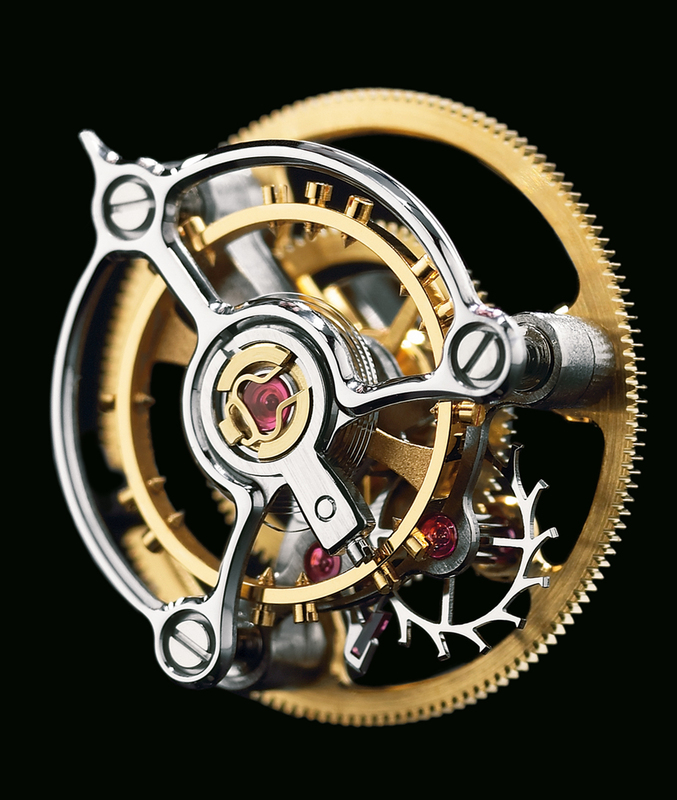 The brand today remains steadfast in hand-making each watch it produces; no quartz timepieces, ever, and each watch is made by one single individual watchmaker. This means annual production hovers around the 10,000 mark. 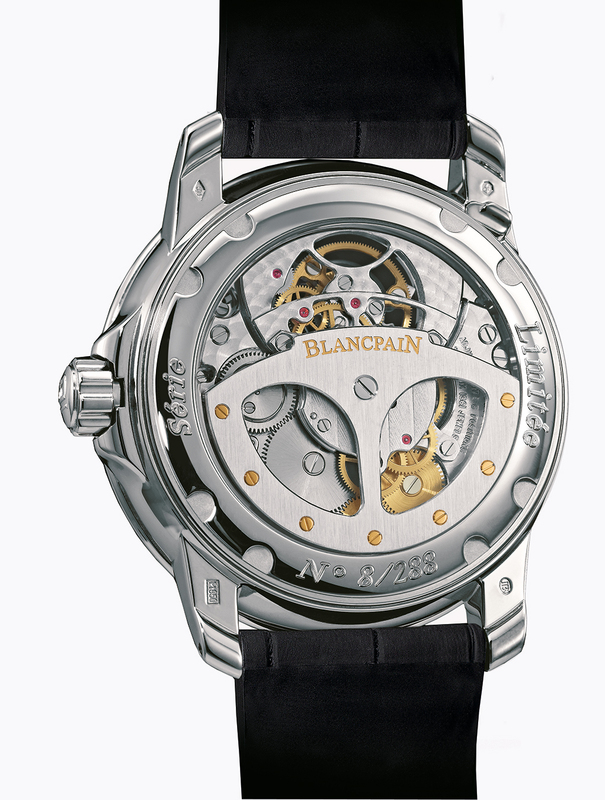 Some of Blancpain’s Grande Complication pieces are made in extremely limited numbers, some even being made as one-of-a-kind, truly unique. To say they are sought after is a masterful understatement. Gely does not have a favourite among the Blancpain collections, and looking at several pieces in real time, it is easy, certainly, to see why. 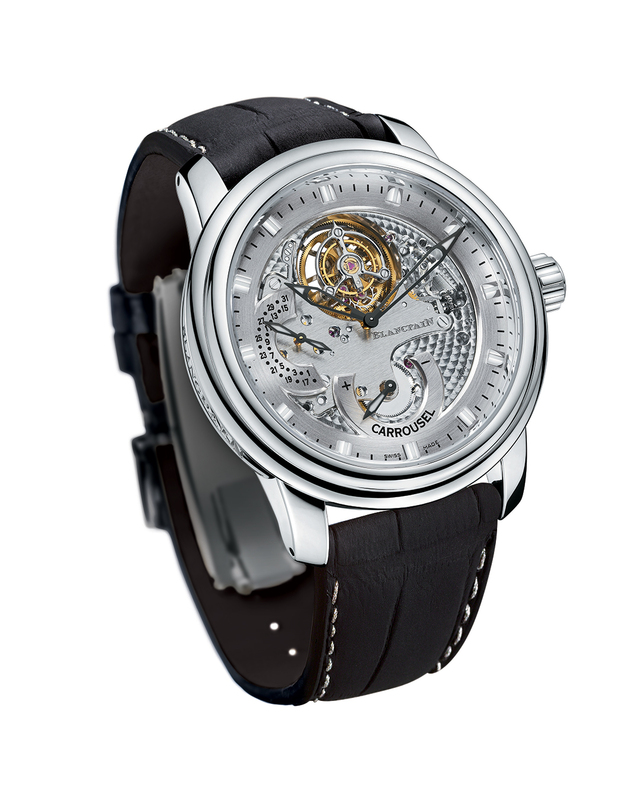 There is no way to valorize the Le Brassus Tourbillon (the Le Brassus Collection is named for the original hamlet where Monsieur Blancpain set up shop) over the masterful Carrousel Volant Minute Repeater, or even, in its context, the Fifty Fathoms Bathyscaphe or the Villeret Volante Une Minute. Why choose, when you can contemplate them all?